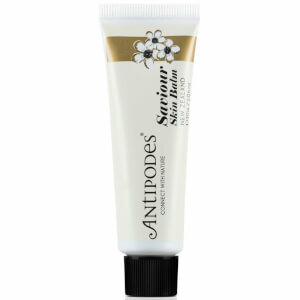 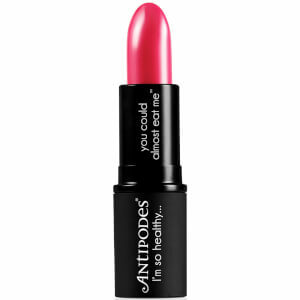 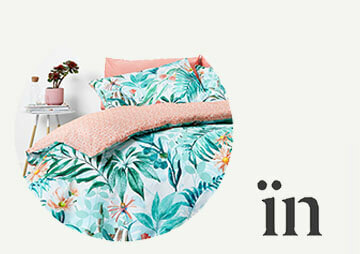 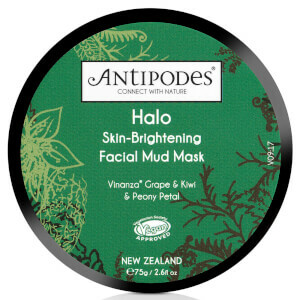 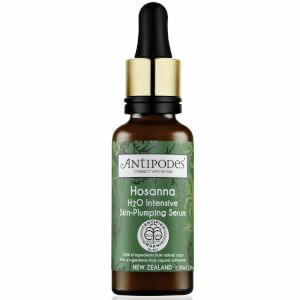 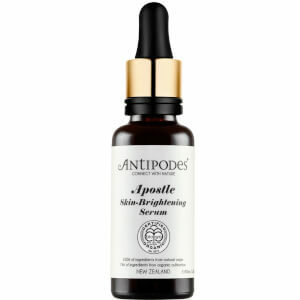 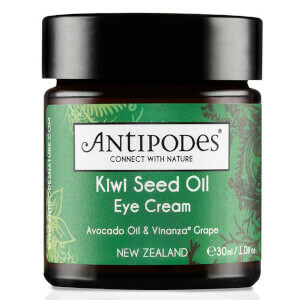 Fusing high-quality organic ingredients from New Zealand nature, raw super-fruit extracts with science and innovation, Antipodes creates high-tech, certified organic skincare and cosmetic beauty products for a new, smarter generation of consumers. 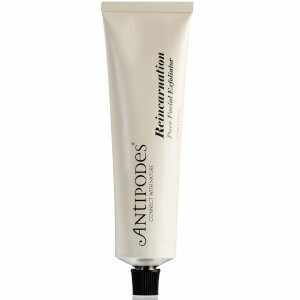 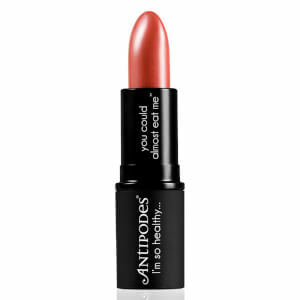 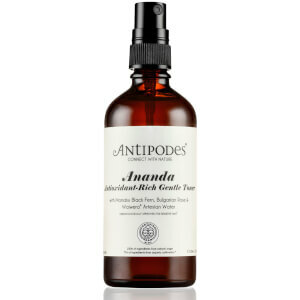 Founded by visionary founder and director Elizabeth Barbalich, Antipodes takes pride in creating clean, certified, vegetarian skincare that delivers outstanding results for helping support production of collagen, elastin and antioxidant activity. 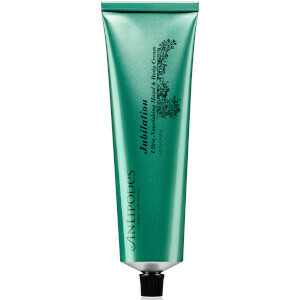 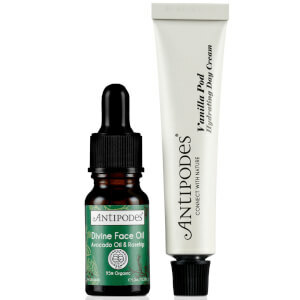 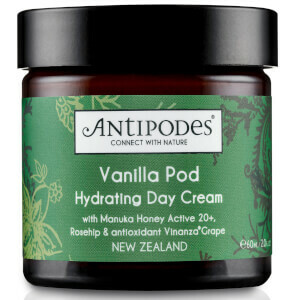 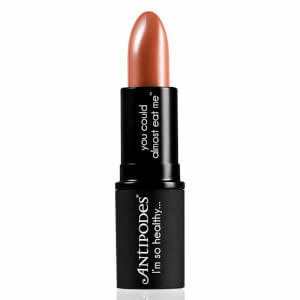 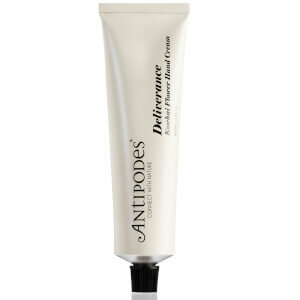 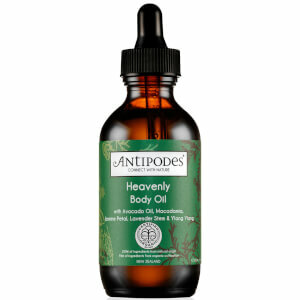 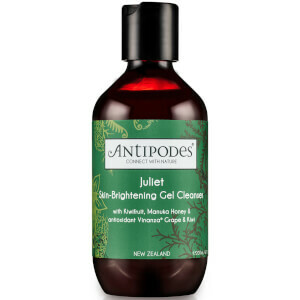 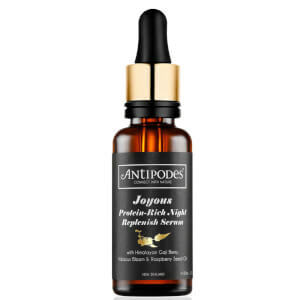 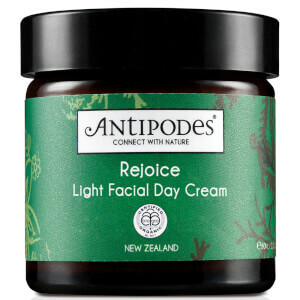 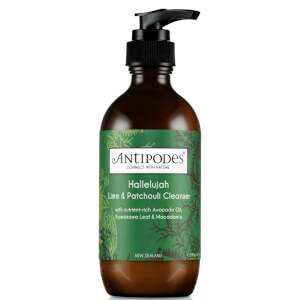 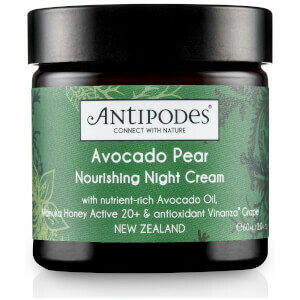 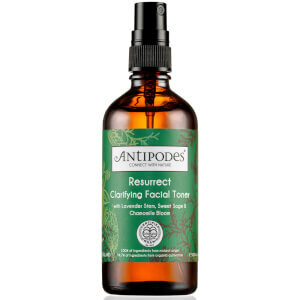 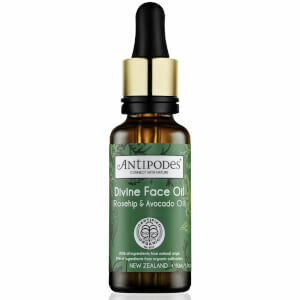 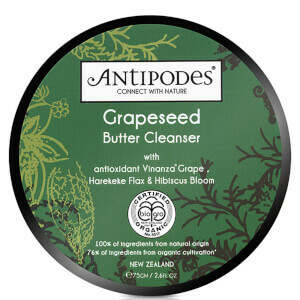 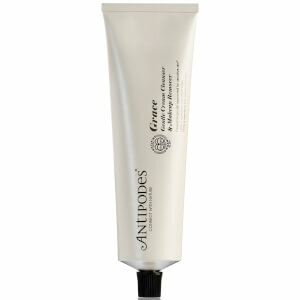 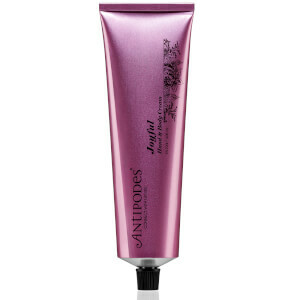 Using natural New Zealand plant extracts and premium avocado oil, Antipodes offers an extensive range of certified and natural skincare & cosmetics products that refuses to compromise on the environment nor quality. 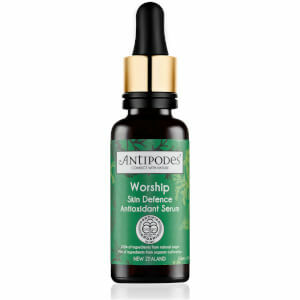 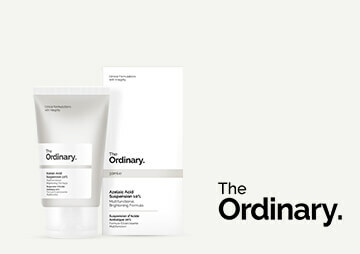 Discover the award-winning Antipodes organic skincare & cosmetics range online at The Hut, with free UK & international delivery options available.